We are opening our Sensory Room £2 per child for the hour, you can also add an hour soft play. £4.50 for both. This will only be available on a Wednesday, Thursday and Friday. 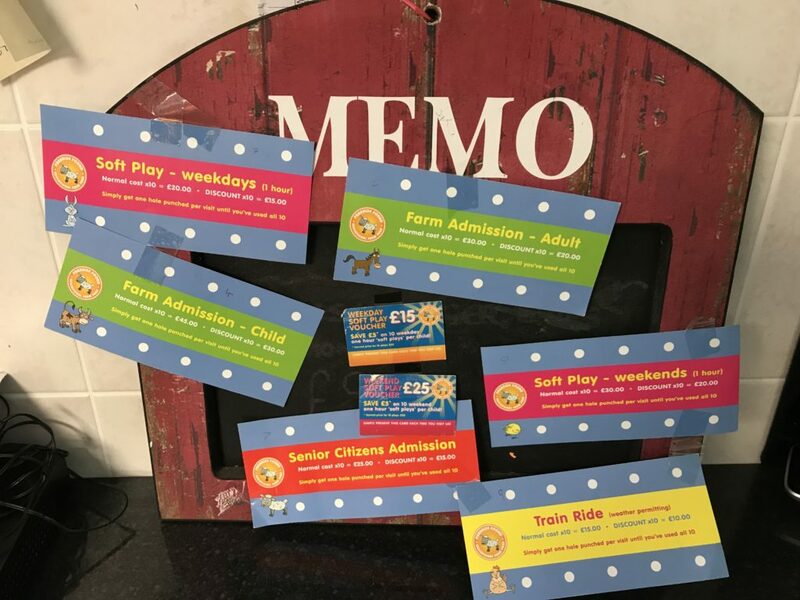 CONGRATULATIONS to Shelley White for Winning our Find and Share Facebook post, which asks you to share and like the post and our page, for the chance to win a family visit for 5 (2 adults and 3 children) around the park and soft play.